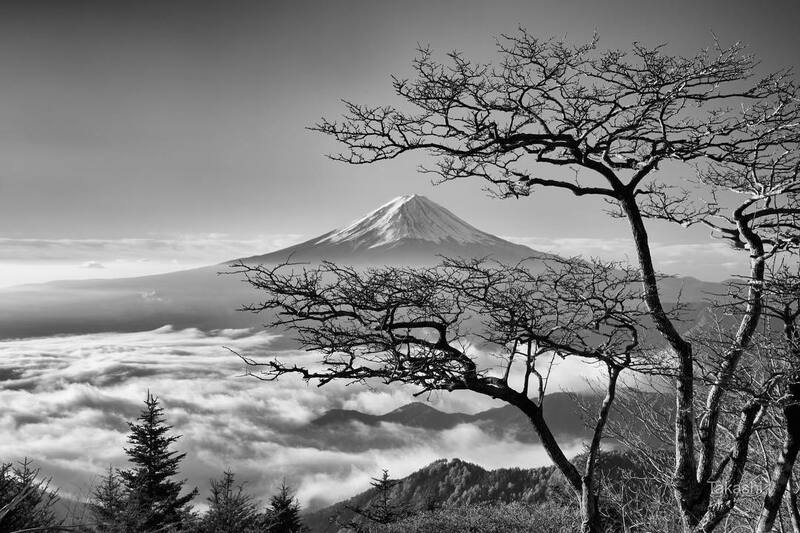 Earlier this month, we introduced you to Japanese photographer Takashi Nakazawa—a member of Your Shot, whose beautiful image of Mount Fuji was recently chosen by National Geographic as their June/July 2018 Traveler cover. 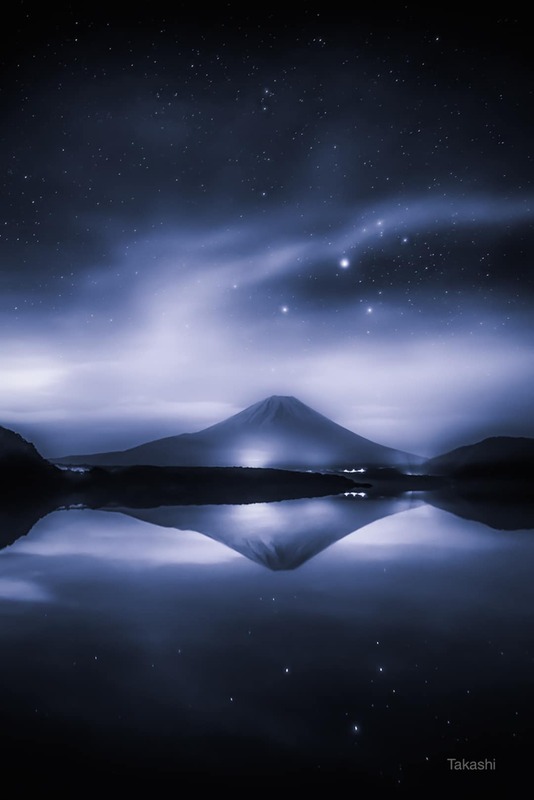 As it turns out, Takashi has been enchanted by Japan’s tallest peak for several years and often spends his weekends capturing the iconic volcano in all its majestic beauty. 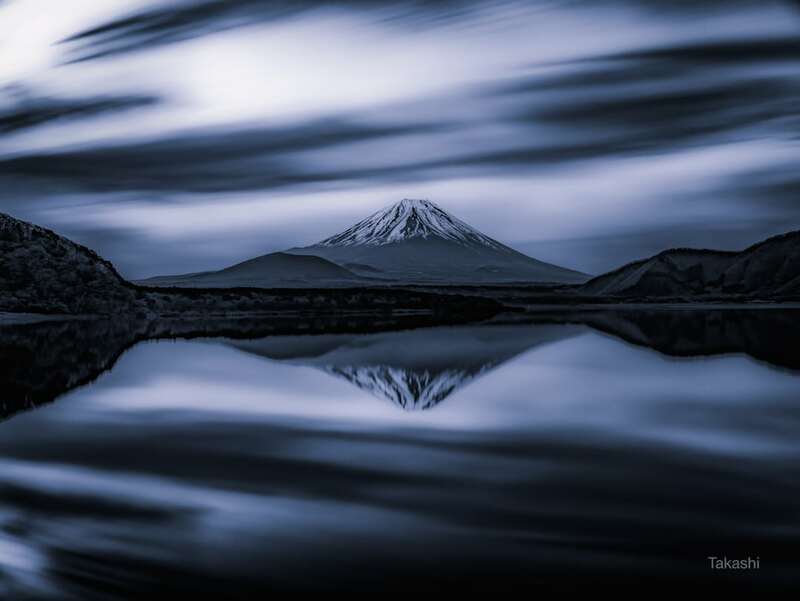 Shooting around 10,000 photographs a year, Takashi’s growing portfolio features stunning images of Mount Fuji in three different styles: color, black and white, and “blue ink.” While each collection captures a different mood, one thing remains constant—the powerful presence of Mount Fuji. 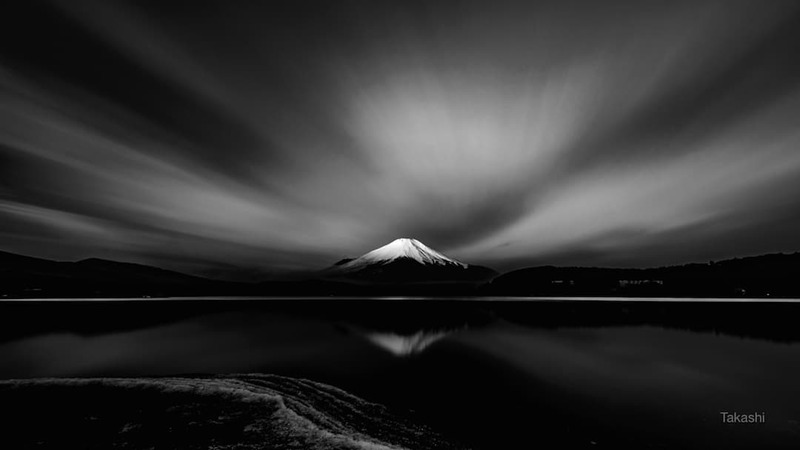 You can see more of Takashi’s spectacular Mount Fuji photographs on Instagram. 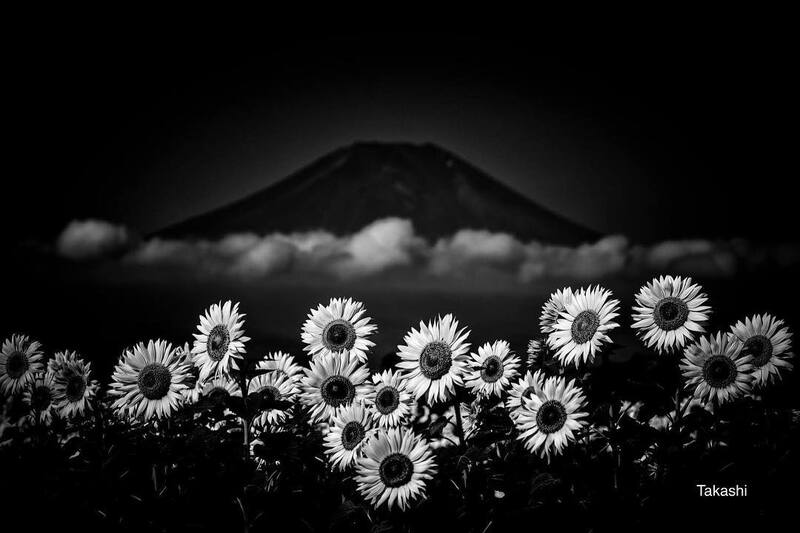 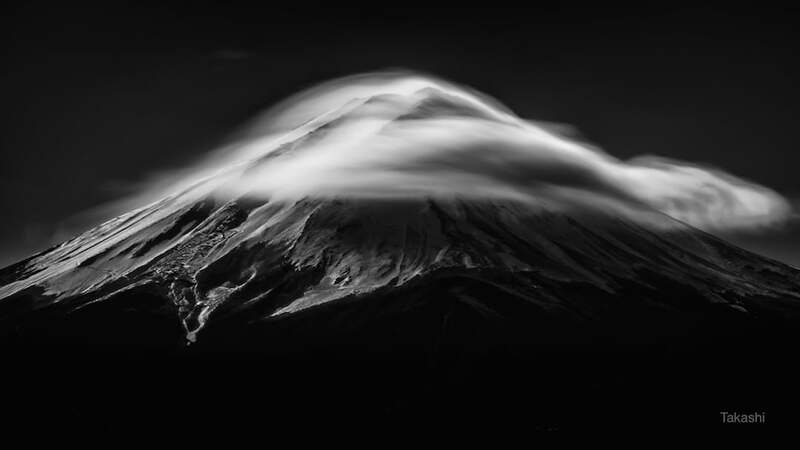 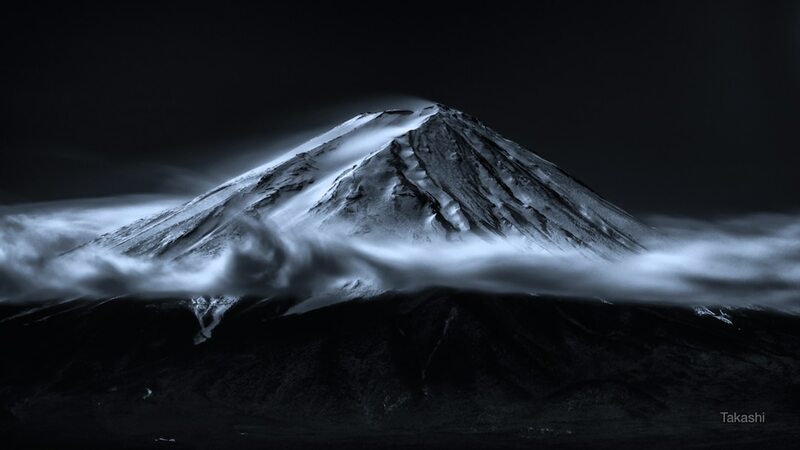 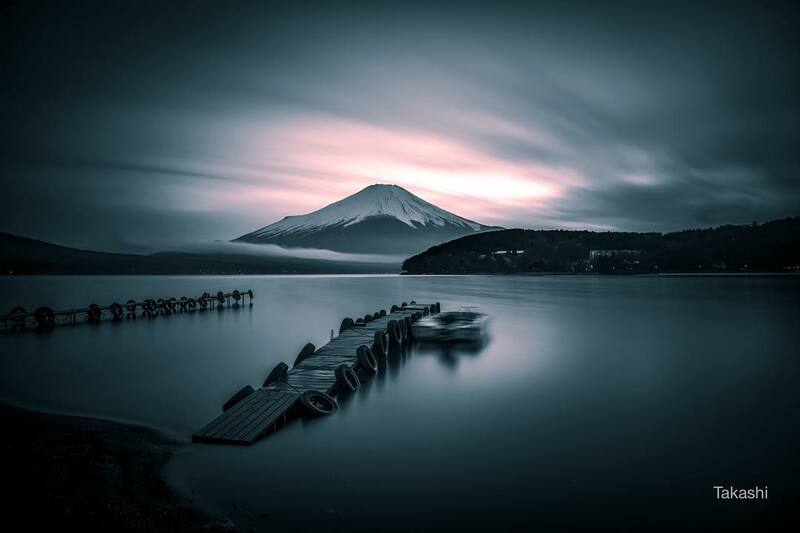 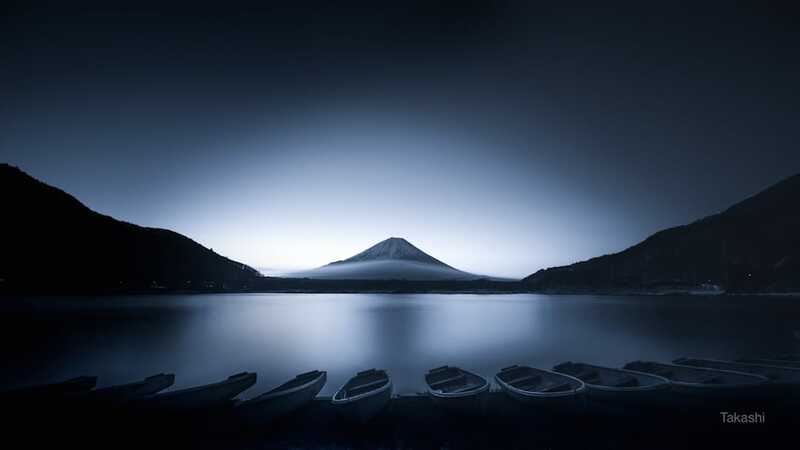 Japanese photographer Takashi Nakazawa captures the majestic beauty of Mount Fuji. 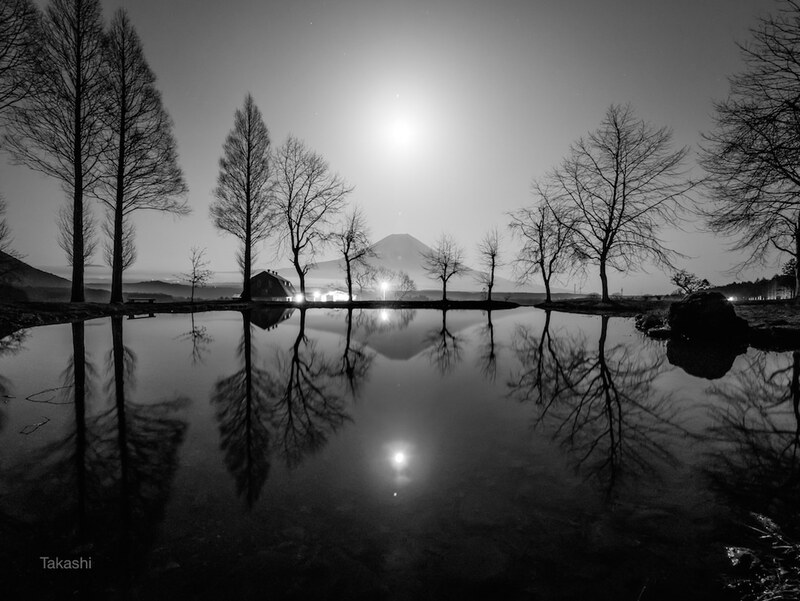 Often shot a night or in the early hours of the morning, the artist’s black and white photography highlights the natural wonder’s tranquility and mysterious allure. 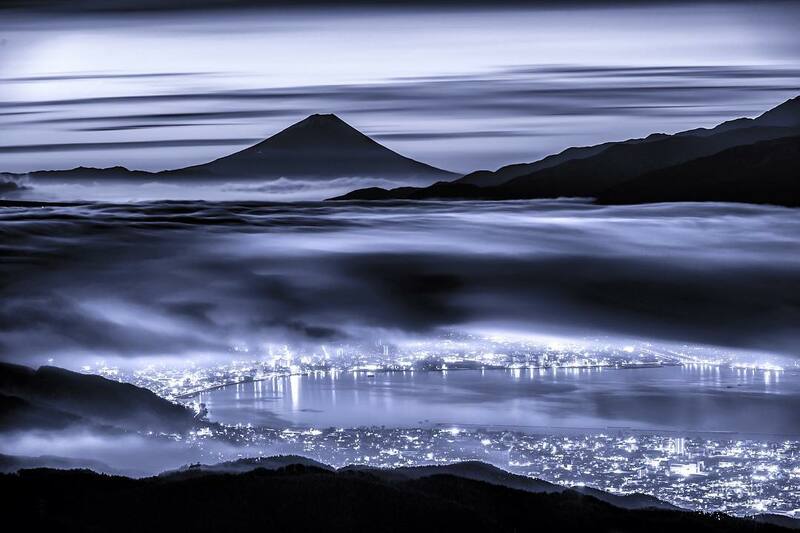 The sacred mountain is seen peaking above the white clouds and fog, as the surrounding Lake Yamanaka below appears as still as glass. 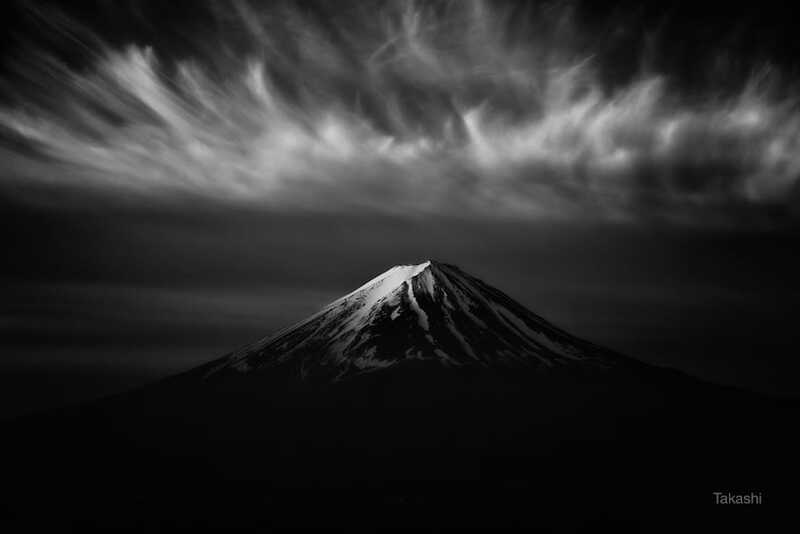 My Modern Met granted permission to use photos by Takashi Nakazawa. 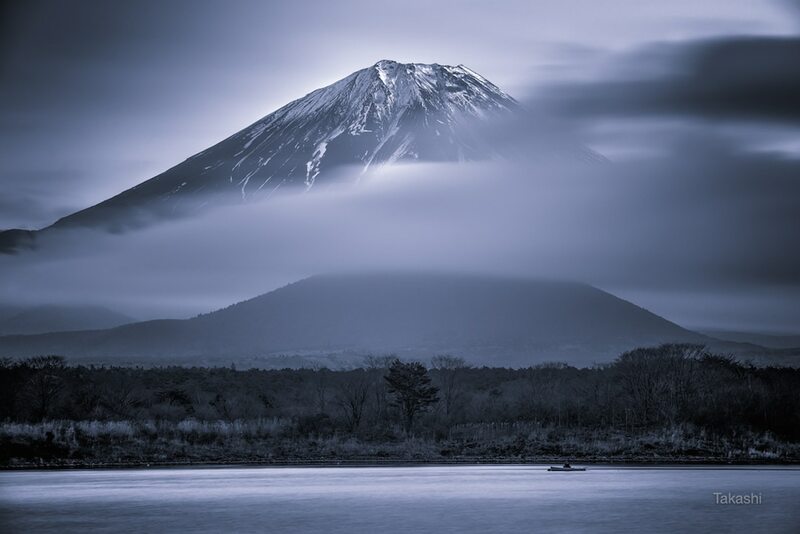 The post Photographer Captures the Mystifying Moods of Mount Fuji at Dawn appeared first on My Modern Met.